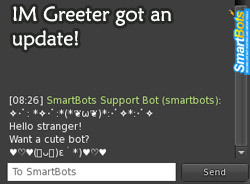 The Local Chat add-on is a wonderful tool for your Personal Bot to monitor your local chat, but it does so much more. 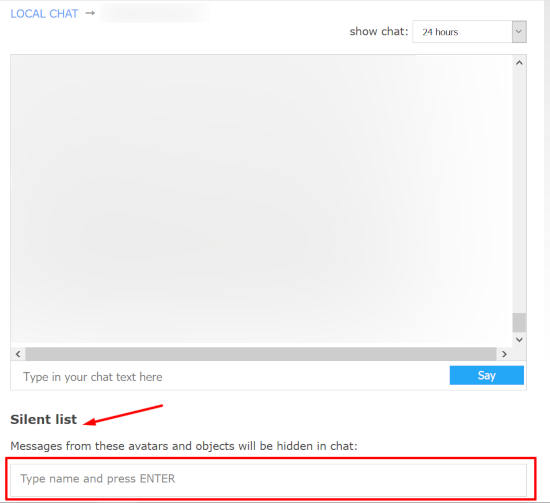 We have now introduced the “Silent List” where you can block avatars you wish to have excluded from the chat! 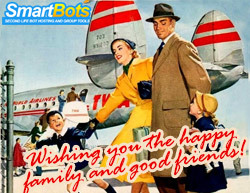 Use discount coupon NICELOCALCHAT to try Local Chat right away! 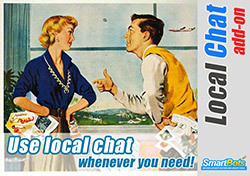 Click here to get Local Chat add-on.